Shylo is a well mannered neutered adult male Himalayan that is ready to be adopted from the Grass Valley Animal Shelter. 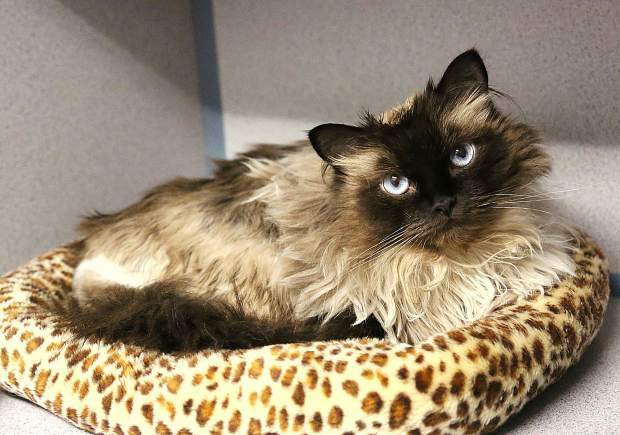 Shylo is a three year old male Himalayan. 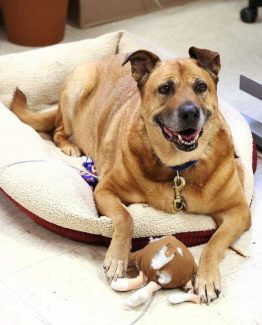 He is sweet, social, loving, confident and has great house manners. Shylo is up to date on vaccinations and is litter trained. 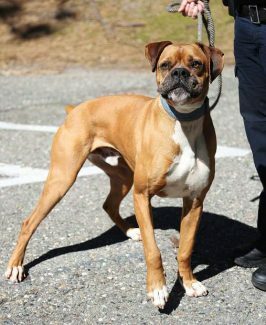 To adopt Shylo, contact Grass Valley Animal Shelter, Freeman Lane, Grass Valley, at 530-477-4630.